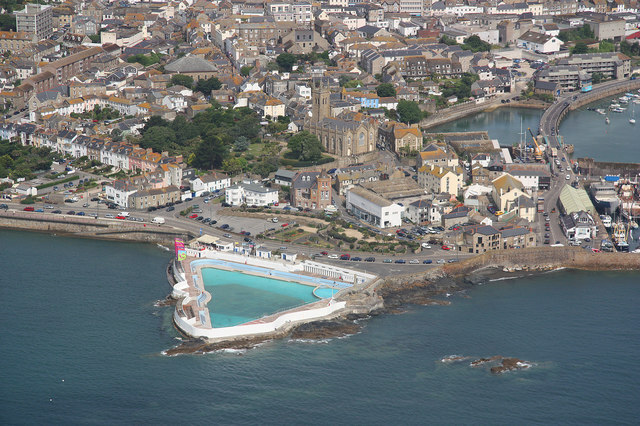 An existing property development client came to us with a new proposal for a site in Penzance, on the south coast of Cornwall. The client, who is an experienced developer, worked with us when had previously arranged 2nd charge funding for them on a previous site. After a consultation we were able to fund the deal to 70% LTGDV (Loan to Gross Development Value) with a 65% net release on the land at day one. In addition to this we found a market leading interest rate at 7.9% per annum. Doing this on a ‘Senior Stretch’ loan basis proved more cost effective to the client than standard development products (usually capped at 60% LTGDV) combined with a mezzanine facility. Do you require development finance or any other specialist finance solutions? For our full range of specialist finance options and products call our Specialist Lending team on 01249 474956. Find out more about our Bridging Finance solutions here.